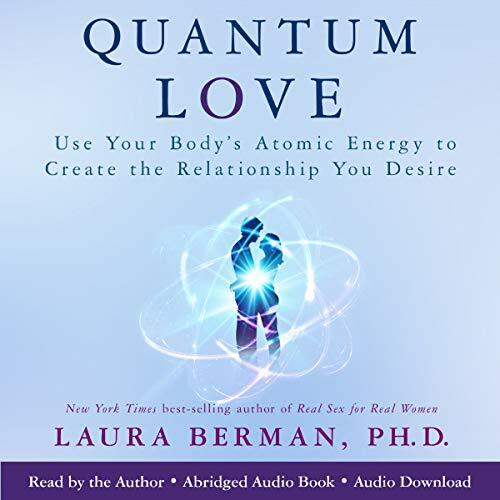 Showing results by author "Laura Berman Ph.D"
Narrated by: Laura Berman Ph.D.
Quantum Love is the best possible experience of love, and it's available to absolutely everyone, whether you're seeking a mate, in a relationship that's struggling, or just finding that love has turned lackluster through the stresses of life. You can't go back to the honeymoon phase, but there is something so much better within your reach. Quantum Love lets you reach new heights of intimacy as you gain a fuller sense of purpose in life and love.